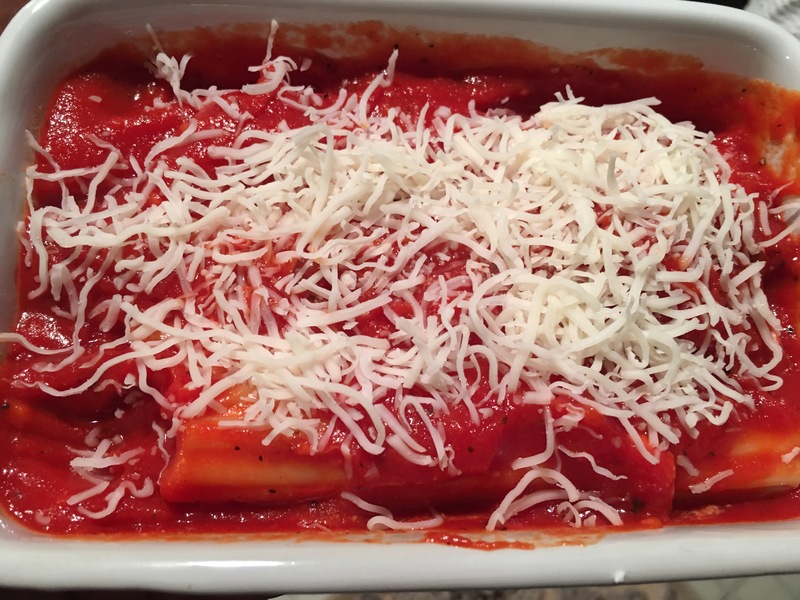 Manicotti two ways–cheese with marinara, beef with meat sauce – Hurried Home Chef! Sometimes I ask the family what they want to eat and they come up with old school dishes from back in the 80s. 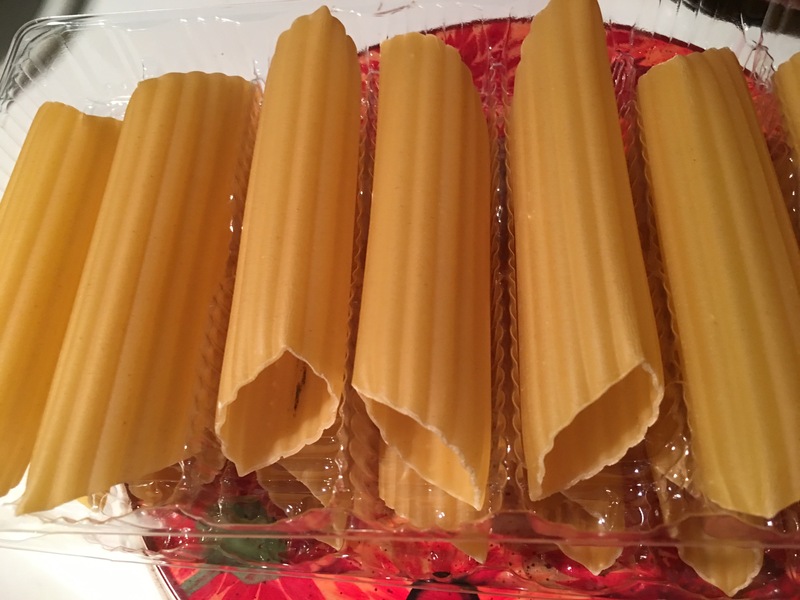 So here we go…manicotti. Start by boiling the noodles carefully and not at a wicked high heat. Stir frequently so they don’t stick together. Here is a very basic cheese filling. 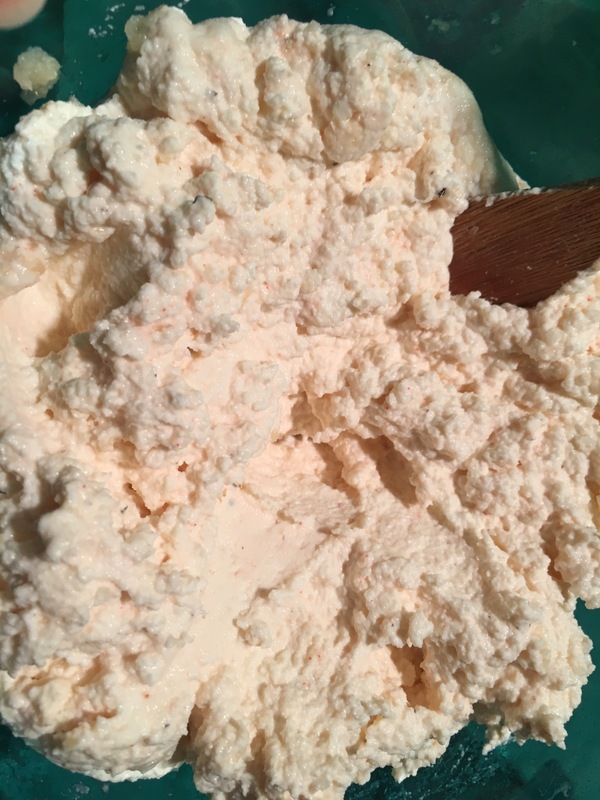 I just mixed ricotta with salt, black pepper, cayenne, and oregano. Fresh basil would also be good in place of oregano. Meanwhile, I made a sauce, I started by sautéing three cloves of garlic that were smashed but not crushed in extra-virgin olive oil. Then remove the garlic and use a can of good quality whole or crushed Italian tomatoes. Let that cook on medium to medium low heat for about 20 to 30 minutes, then let it cool. In another pot, sauté onion and garlic then brown the ground beef. 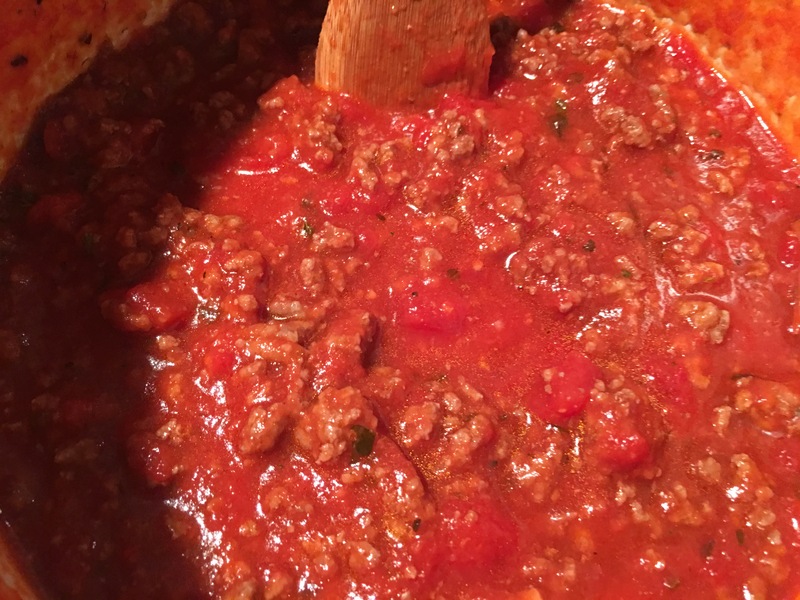 You can also use an Italian sausage or a blend of meats. If there’s a lot of fat you’ll need to drain this out, then you can add it to the marinara sauce, be sure to reserve some if you have vegetarians coming over. 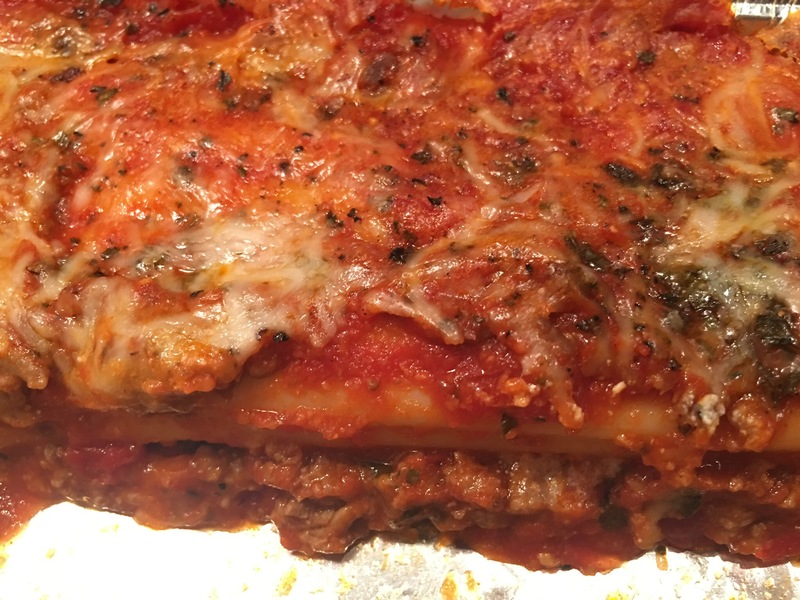 So here I’ve made ‘vegetarian’ manicotti. 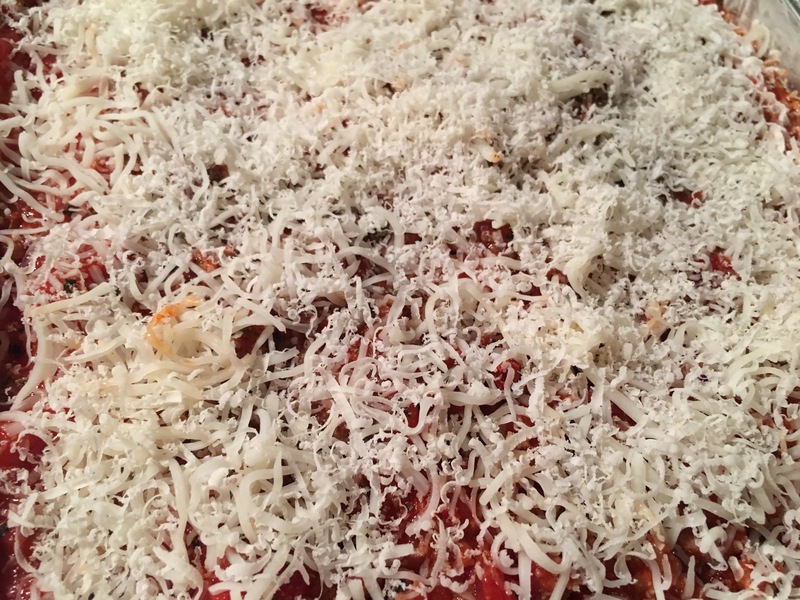 Just carefully stuff the shell with the cheese mixture, lay down some marinara sauce at the bottom and then on top and then use mozzarella and parmesan on the very top. I also add more spices to the top, especially some heat like cayenne pepper. 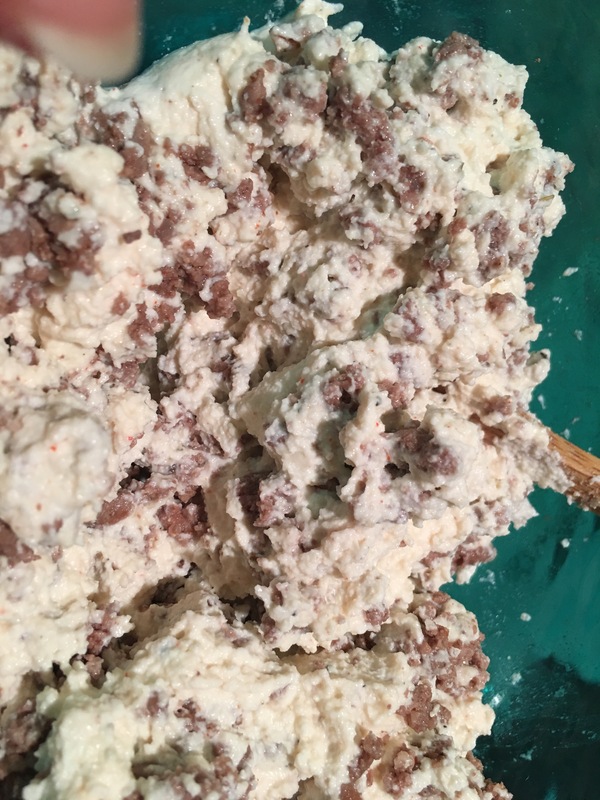 I reserved about 3/4 of the ground beef and mixed it with the ricotta cheese once it cooled, then I use this to fill the remaining manicotti. 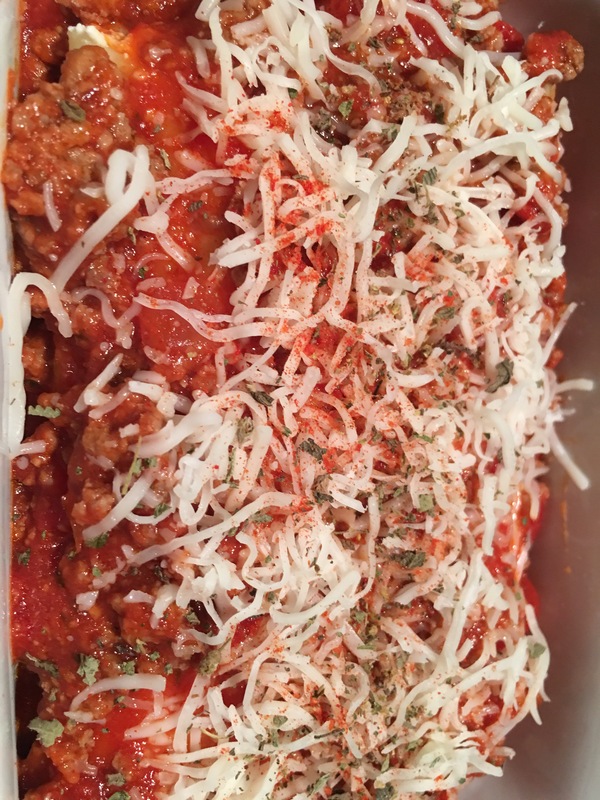 Put down some of the meat sauce, stack the manicotti on top, more sauce then that cheese mixture of Parmesan and mozzarella add some spices. I made more than one portion, so I could share with two other households. Usually 2 to 3 shells are enough per person. I usually cover them with foil then bake at about 350 for about 20 to 30 minutes. It can also be put in the microwave, because everything is fully cooked. It came out well and the heat was just right, bland pasta is boring, be sure to add some heat. Give this old school dish a try! YUM! Next Post Ground steak with mushrooms, onions, brussels, and mashed potatoes.